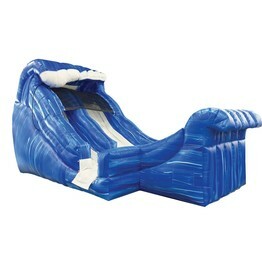 Welcome to Jump To It Inflatables! 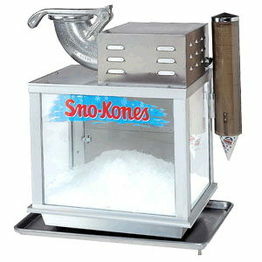 Here you can view all of our products, prices, sizes and make reservations online! 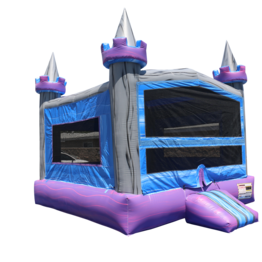 We are Alabama’s largest inflatable party rental shop. 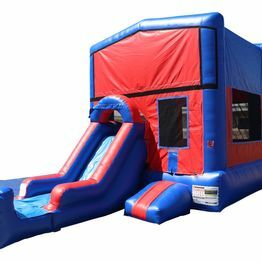 We provide Bounce Houses, Inflatable Slides, Water Slides, Obstacle Courses, Jump, Climb and Slide Combination Units, Interactive Inflatables, Concessions, Outdoor Movie screens and a Food Truck! 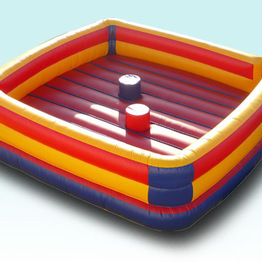 We only carry the best commercial grade inflatables on the market; guaranteed to be clean and in good working order. 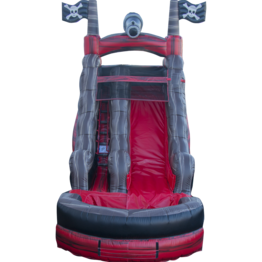 Our staff is a team of professionals dedicated to ensuring your guests have an insurmountable level of fun and memories that last a lifetime. From the first phone call, until the last guest leaves your event, you'll be treated with respect, courtesy, and unparalleled personable service. For your convenience we have a dynamic real-time automated on-line reservation system. You can check equipment availability and make reservations on-line 24 hours a day, 7 days a week. 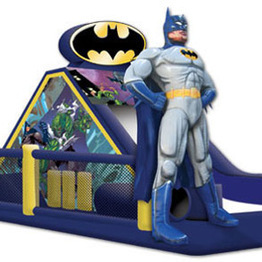 Jump To It, Number One...For Inflatable Fun! 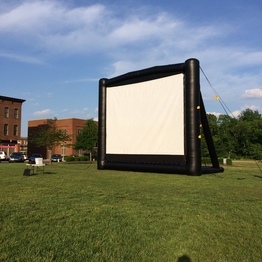 We provide for Birthday Parties, Church Events, School Events,Company Picnics and Family Gatherings!